Who's ready to decorate for Christmas?! It is my very favorite time of the year. And this time of the year my Silhouette CAMEO is working overtime. 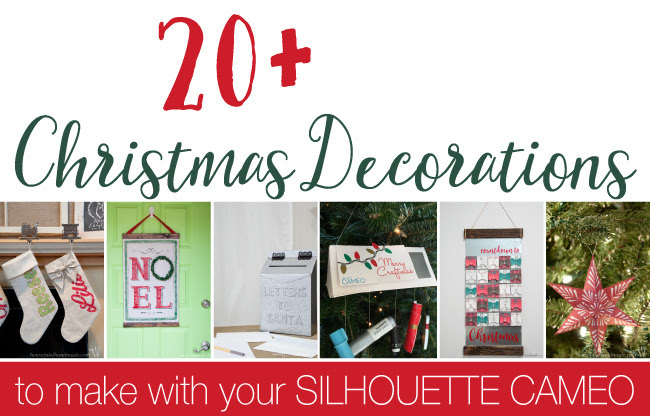 The Silhouette is perfect for decorating your entire house for Christmas. 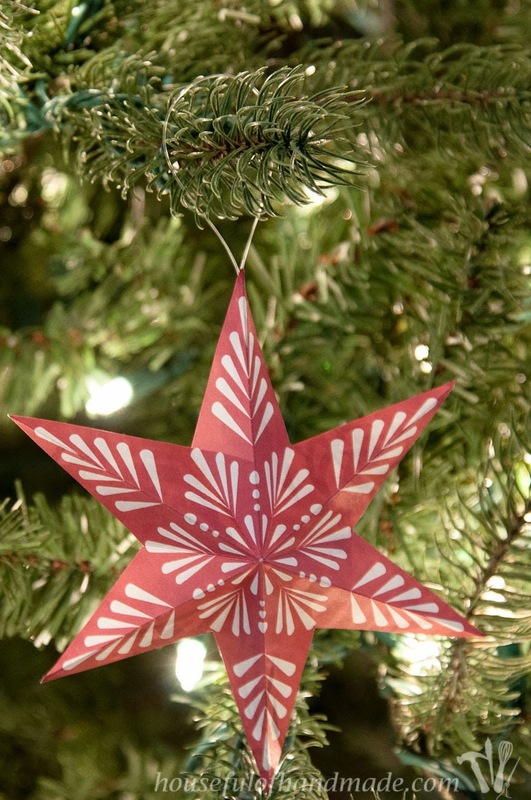 You can create all kinds of festive things from ornaments to pillows, wreaths to stockings. 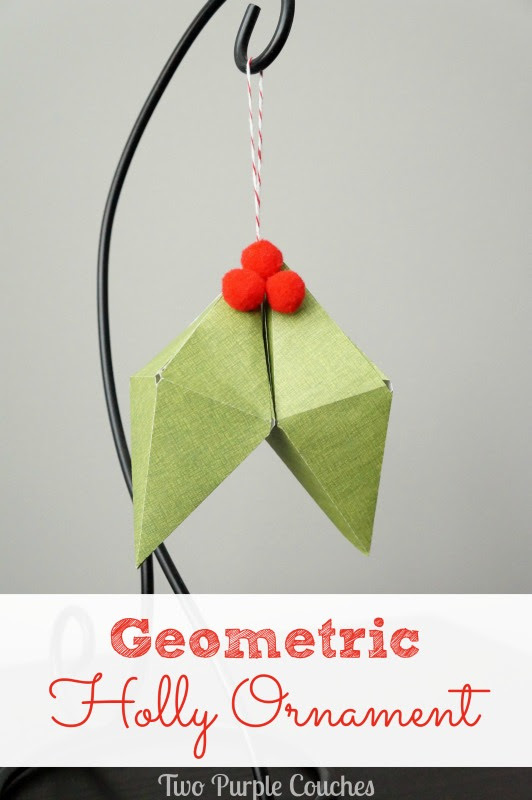 To get you started, I have put together this list of some of my favorite Christmas decorations to make with your Silhouette. Let's start with the tree! That is always the first Christmas decor I put up. And the Christmas tree is an excellent place to decorate with your Silhouette. 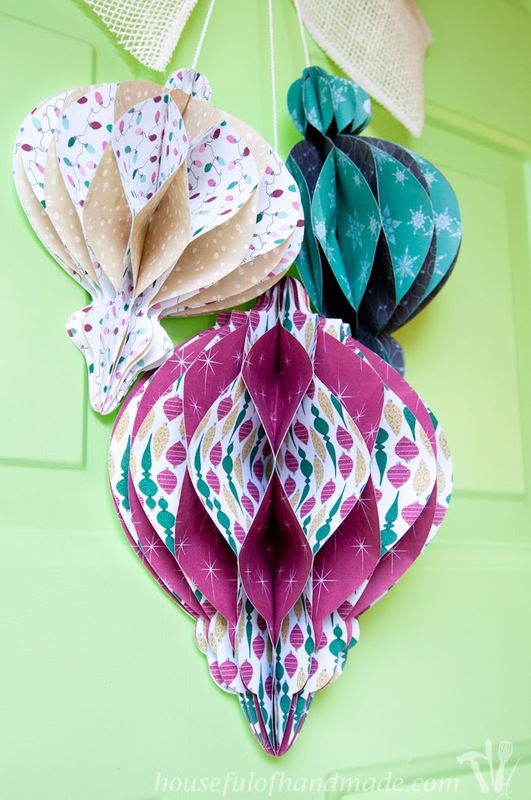 Between Print & Cut, 3D objects, and vinyl you can create any style of Christmas tree you want! 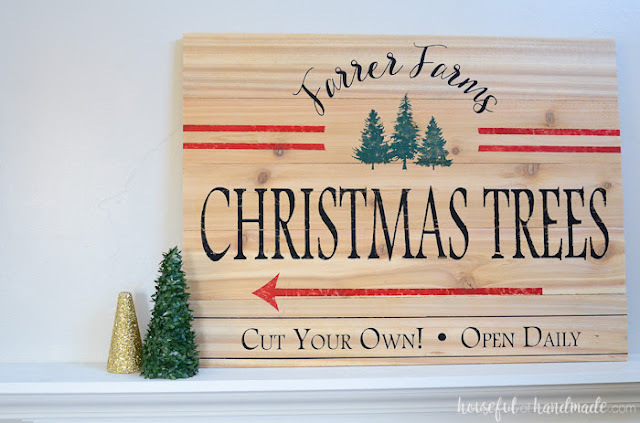 After the tree is done, I like to add festive signs. Creating beautiful signs is easy with your Silhouette Cameo when you can use it to fake perfect hand lettering. And don't forget the Christmas mantel. 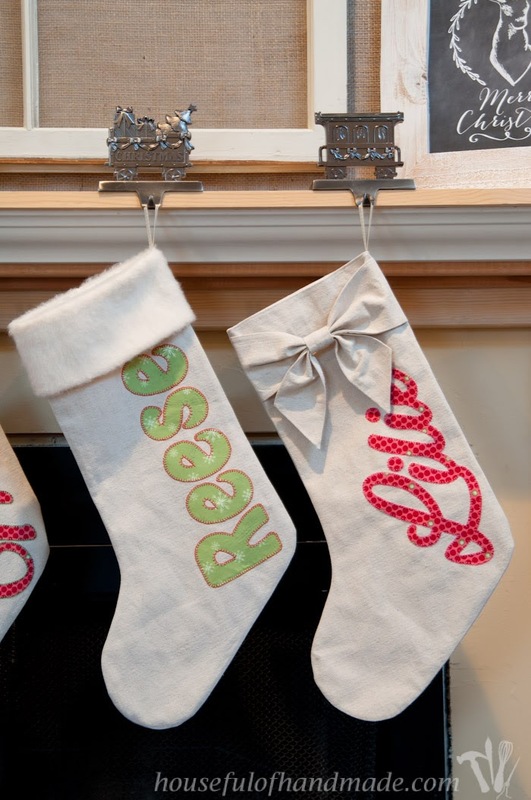 Use these tutorials to decorate the mantel and hang your stockings for Santa! 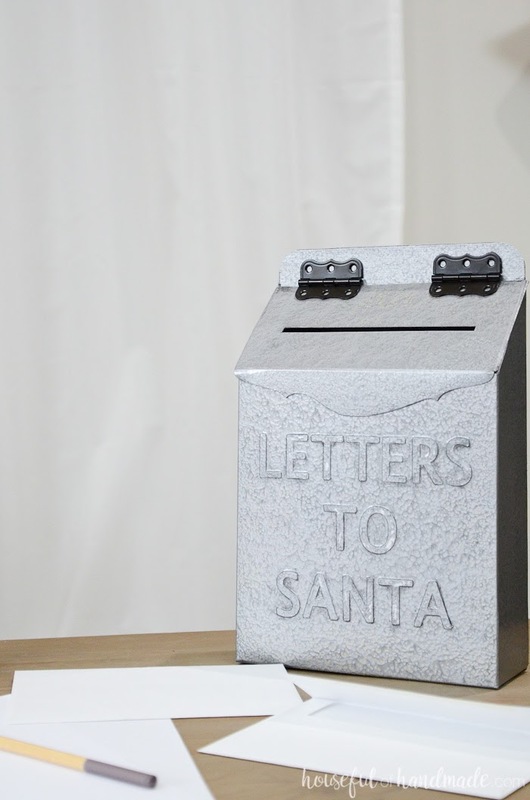 We need even more holiday decor items to fill up the walls and bookcases, the kitchen, and even the front door. 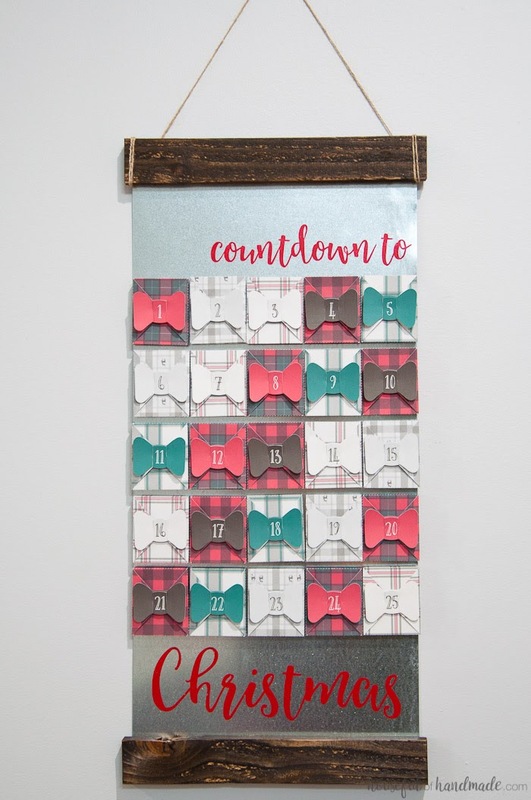 These beautiful decorations can be used anywhere you need to add a bit more Christmas. 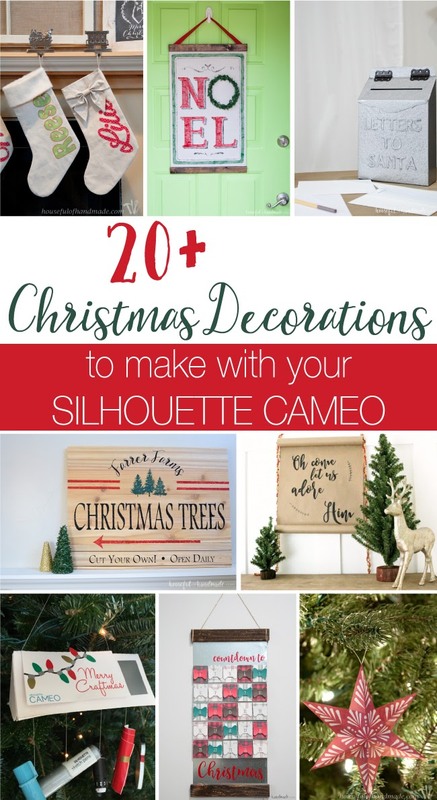 Isn't the Silhouette Cameo awesome for Christmas? Almost my entire house is decorated for the holidays with decor made with it. 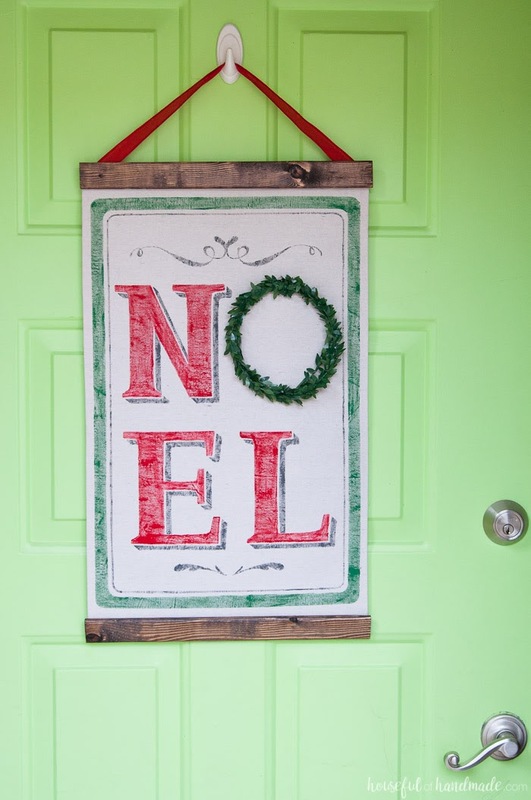 And for more things to craft, check out the rest of my Holiday Decor Tutorials.